Call: Brad Doolan on 49 632 200. Email: Brad Doolan at promotions@northjacklin.com.au. 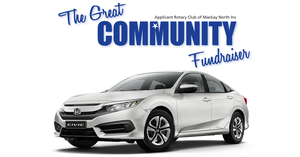 The Great Community Fundraiser is back for 2019.